Seymour Williams, a Certified Financial Planner (CFP®), has more than thirty years of experience in the financial services industry. He is the President of Accountable Financial Management Corp. and is a graduate of Bernard M. Baruch College with a BBA degree, and Long Island University with a MBA degree in finance. Mr. Williams taught at Long Island University's School of Business for fifteen years as a Professor of Finance and Management. He is a licensed stock broker, an insurance broker, a real estate broker and a mortgage broker. Mr. Williams has distinguished himself by earning a (CDFA)™ Certified Financial Divorce Analyst designation. He is also an Internal Revenue Service EA. Mr. Williams' professional experience is extensive and includes working as a consultant and problem solving for senior officers at banks nationally. His prior experience includes working as a credit and loan officer for several major international banks and working as a business development consultant in programs sponsored by the SBA and the U.S. Department of Commerce. 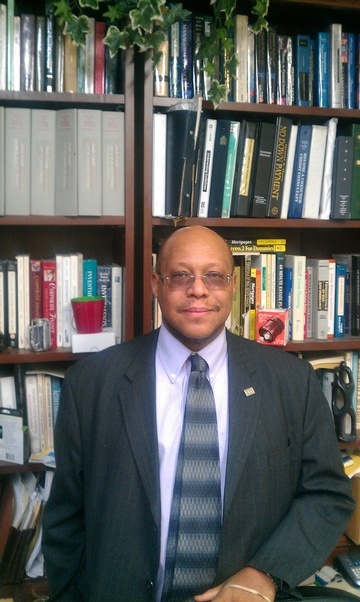 Mr. Williams previously served as Treasurer of the Roosevelt Island Residents Association.